IFWG Publishing Australia’s e-zine SQ Mag offers up the best of 2014 with their annual anthology. Star Quake pays homage to all the major genres of speculative fiction with work from writers all over the world. 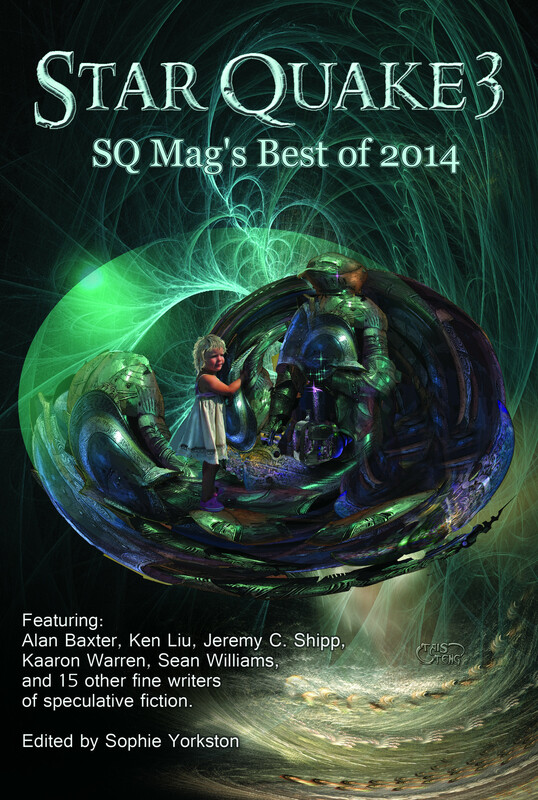 20 stories originally published in SQ Mag are featured, including fiction by Ken Liu, Kaaren Warren, Jeremy C. Shipp, and Sean Williams.